We are very happy to announce our cooperation with Booking Manager. 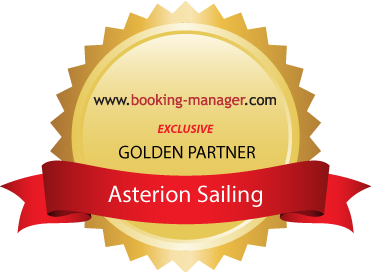 With immediate effect we are Golden Partner of Booking Manager (www.booking-manager.com), which means that our fleet is bookable in real-time by all active agencies using the Booking Manager system. At the same time, all our yachts will also be bookable on www.velmundi.com. This new collaboration strengthens our distribution network and nicely complements our other distribution channels.